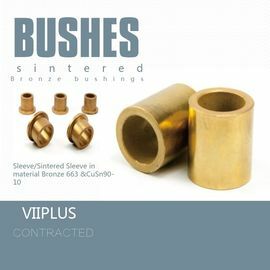 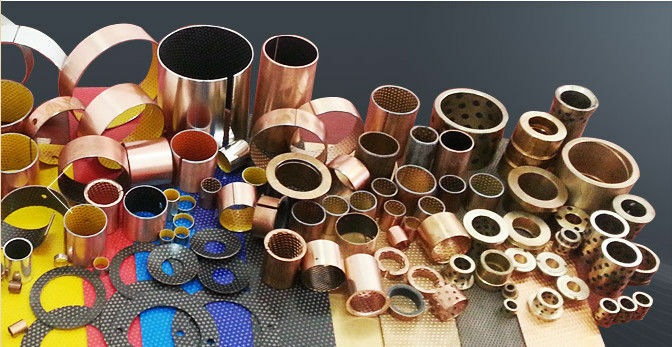 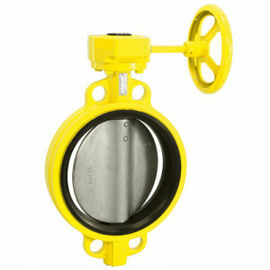 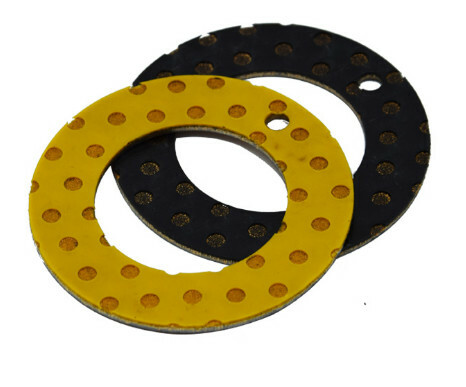 VIIPLUS is one of valve bushings & wahser manufactures with the advanced valve plant in China who can cover a complete bushings production in order to satisfy the demand and requirements of our clients.high performance bearing solutions High quality Thrust slide washer PTFE, from VIIPLUS, premium brand. 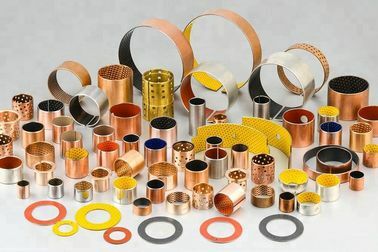 Our bushings & washer product range is covering many valve types like: gate, globe, check, ball, butterfly, nuclear, subsea, control, safety valve & wellhead equipment. 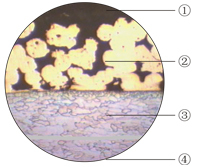 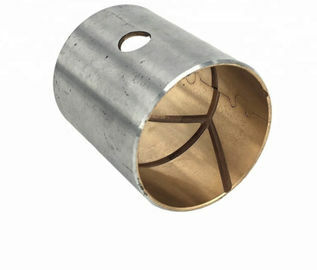 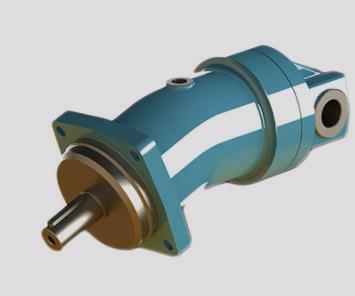 All the indicated valve bushings range is being operated within different industries. 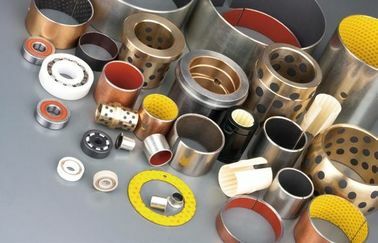 The bushings majority is being used in the oil & gas, offshore, chemical, power, nuclear, mining and air separation industry. 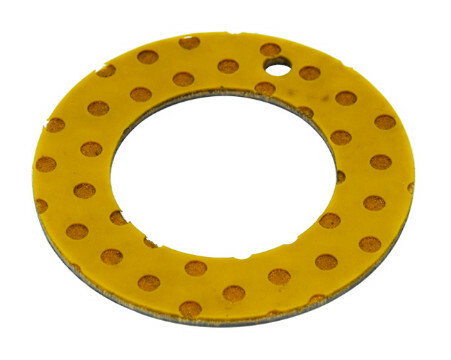 With our professional support, we can ensure the prolonged service life of your valve bushing products.